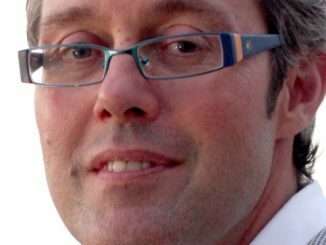 Post van Jacob Morgan op forbes.com. 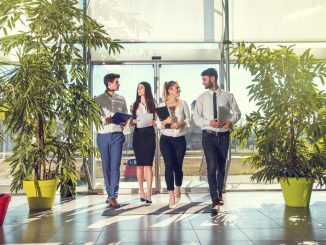 Employee Experience, de nieuwe uitdaging van HR. 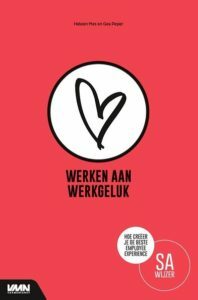 Om een organisatie te creëren waar mensen graag willen (blijven) werken. We have all heard of the customer experience which is defined as the resulting product when a customer interacts with your brand. We’re all familiar with both good and bad customer experiences and we go through one or the other on a near daily basis. A rude flight attendant, a printer that jams, internet that goes down, and a package that gets delivered damaged, all shape our experiences with the respective companies we interact with. Of course no company is perfect which is why what an organization does during both good and bad experiences makes a huge difference. However over the past few years we have started to see the emergence of the employee experience which is now something that many HR leaders and executives around the world are focusing on. Similar to the customer experience, the employee experience is what happens when an employee interacts with your organization. It starts with how they first find and apply for a job at your company and ends with how they leave and includes everything in between. For example at T-Mobile they have started to provide insight into the jobs that people are applying for including how long they have been available for and how many applicants they have received. They also re-wrote many of their job descriptions in plain English instead of the legalese and marketing speak we are all so used to. Why did they do this? To improve the experience of potential employees before they even get in the door. 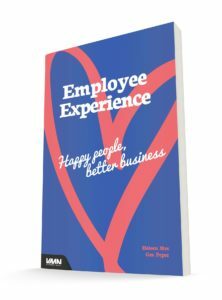 Zoek je informatie en inspiratie om vanuit HR de best mogelijke ‘employee experience’ te creëren? Kijk dan in de agenda en bij workshops & opleidingen voor meer informatie en de mogelijkheden.